We’ve never been afraid to try big, bold things, and that won’t change. We’ll continue to take risks on interesting new technologies with a lot of potential. But by targeting our resources more effectively, we can focus on building world-changing products with a truly beautiful user experience. 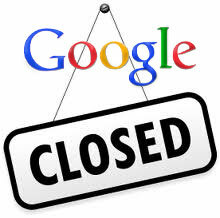 It is sad to see some of these go but Google often tries wild things and closes down products, especially recently.